4. The Haplessness of the Federal Electoral Tribunal. The Federal Electoral Tribunal (TEPJF is its juicy acronym in Spanish) has the final say on all electoral questions in the nation. It was the court responsible for rubber-stamping the electoral frauds of 2006 and 2012. Its justices are the highest-paid “public servants” in the nation, earning, including benefits, 563,416 pesos ($40,244 dollars) a month. That’s per month, not per year. 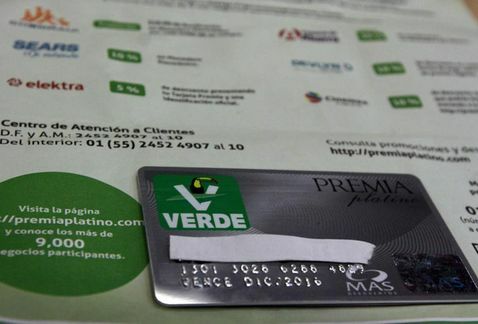 During this electoral cycle, it busied itself by swatting down, often without debate, several of the fines against the Greens imposed by the INE for violations such as the transmission of political ads veiled as “legislative reports” and taking advantage of federal programs in campaign advertising. 5. The Inequities of the Voting System. 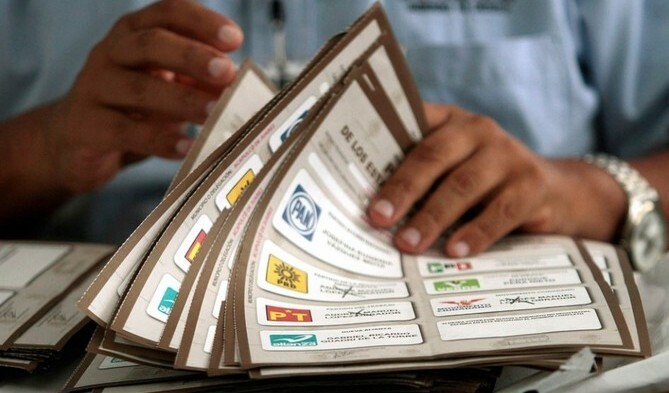 Mexico uses the relative majority, or first-past-the-post voting system to elect 300 of its 500 deputies. The unfairness of first-past-the-post has been widely discussed, primarily because of how unrepresentative it is: candidates can win their districts, and parties can win elections, without winning anywhere near a majority of votes cast. All it takes is that they win one more vote than their closest rival. In the case of Mexico, with some ten parties in contention this time around, winning parties were able to win their districts with vote percentages, in competitive districts, in the twenties percent. (Add to this that the primary supposed benefit of first-past-the-post, the direct link between the individual representative and his or her constituency, hardly applies to Mexico, where the representative-constitutency link is virtually non-existent). First-past-the-post was particularly merciless with Mexico’s sadly divided left, with four nominally center-left parties drawing and quartering the vote: the PRD (10.74%), Morena (8.37%), Movimiento Ciudadano (6.11%) and the Worker’s Party (2.82%). Total them up and the left pulls just about level with the PRI’s share. 7. The Catch in the Electoral Law. According to Mexican Electoral Law. 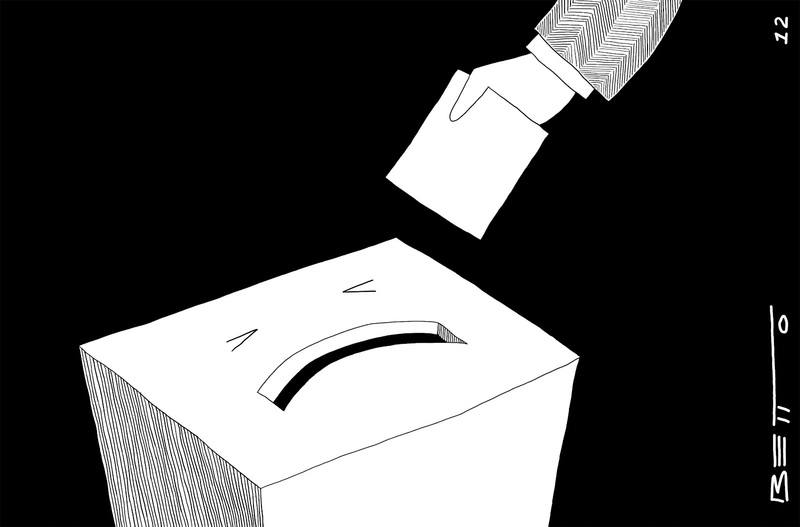 spoiled votes are taken into account when calculating overall turnout, but when calculating the seats, benefits and money assigned to the parties, only “valid” votes – that is, votes clearly cast for someone – are taken into account. So ironically, although vote spoilers were attempting to voice their protest against the system in the clearest, most forceful way possible, the PRI wound up with an extra percent of vote share as a result of their efforts. 9. Televisa and Media Control. Televisa, the monster of Mexican television broadcasting controls some 68% of the Mexican television market and receives 70% of its advertising, mostly from federal and state governments. It uses this revenue to feed its massive audience a steady stream of denigrating game and reality shows; sensationalistic, misleading news programs; and, its crown jewel, a steady stream of maudlin soap operas that openly reinforce sexist, classist and racist stereotypes. In a country where an overwhelming majority receive what news they get from television, the control Televisa (and TV Azteca, the other member of the television duopoly) has over the flow of information is truly sinister. One only need recall the famous quote of Emilio Azcárraga Milmo, father of the current president of Televisa: “Mexico is a country with a modest class of very screwed people, who will always be screwed. The obligation of television is to provide these people with entertainment that takes them out of their sad realities and difficult futures.” And Televisa, of course, is not only strongly allied with President Enrique Peña Nieto, he is practically a creation of theirs. During the 2012 campaign, The Guardian newspaper revealed a secret pact between the television station and Peña Nieto dating back to 2005, when he was governor of the State of Mexico, to provide him with favorable coverage on its news and entertainment programs. In March of this year, popular independent journalist Carmen Aristegui was fired from her national radio program by her employer, MVS. The firing took place just in time to ensure that her program would not be on the air during campaign season. 10. The PRI Mindset. Former president Carlos Salinas de Gortari once (in)famously said, “The PRI is the way it is because that’s the way Mexicans are.” One doesn’t have to agree with him to recognize that the kind of actions we associate with the PRI – corporatist voting, vote buying and coercion, the use of public funds and programs to finance campaigns and condition votes, mafia-style intimidation tactics and even killings – occur in other parties as well, indeed, with some of the same people who jump from party to party as convenience dictates. What is clear is that the supposed “transition” to democracy that supposedly occurred in 2000 (between one right-wing party and another, hardly a transition in the sense of an alternation of right and left) has not occurred at the level of how party politics is practiced. And this is precisely why so many people, from the Zapatistas in Chiapas to the Oaxacan communities that practice town-meeting democracy, have turned their backs on a party structure which they perceive, reasonably, to be hopeless. Ominously, there are signs that Peña Nieto is not only treating Sunday’s elections as a “victory,” but that he will use them as a pretext to crack down on those he didn’t manage to get into line in the first half of his presidency. Just yesterday, the government announced it will break off dialogue with the striking teacher’s union (CNTE). It is also to be supposed that the train of privatizations – with water the next item on the table – will move ahead with that much greater steam. Beware the electoral mirage: it produces consequences that turn out, in fact, to be very real.